"You start to feel like there's no escape." 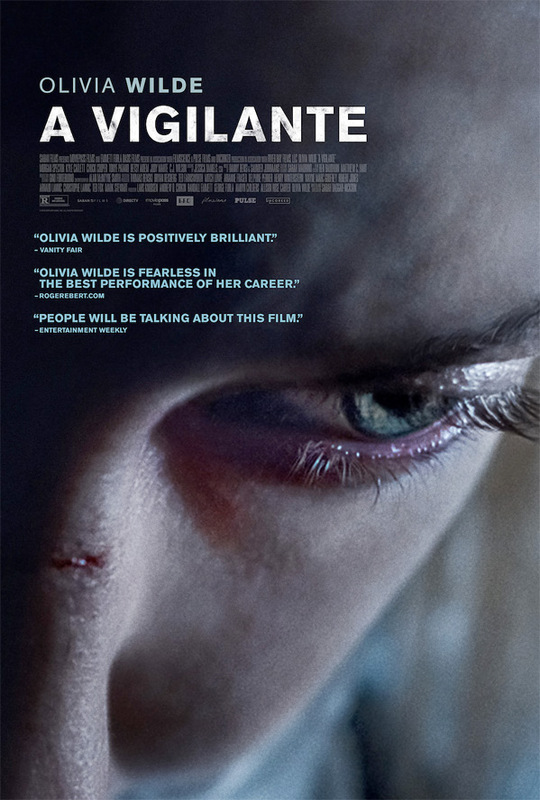 Saban Films has debuted the first trailer for an indie dramatic thriller titled A Vigilante, the feature directorial debut of filmmaker Sarah Daggar-Nickson. This first premiered at the SXSW Film Festival last year to some strong reviews, and has been playing at smaller fests, arriving in US theaters this March. Olivia Wilde stars as a woman who has decided to devote herself to removing domestic abusers, using specific methods to obscure her identity and guarantee they won't return to bother their victims ever again. The cast includes Morgan Spector, Kyle Catlett, C.J. Wilson, and Tonye Patano. This is definitely a provocative, and maybe controversial film (depending on your views), where violence is being used for good - but this is what makes it an interesting film worthy of your attention. The film centers on a once-abused woman (Olivia Wilde) who now devotes herself to ridding victims of their domestic abusers. "A Vigilante is painfully realistic: the action takes place in gloomy suburbs during a harsh winter, at roadside motels and in bars and parking lots somewhere in New York state." (Via AFF) A Vigilante is both written and directed by Australian filmmaker Sarah Daggar-Nickson, making her feature directorial debut after a few short films previously. This premiered at the SXSW Film Festival last year, and also played at the Busan and Sydney Film Festivals. Saban Films will release Daggar-Nickson's A Vigilante in select US theaters starting March 29th, 2019 this spring. Who's interested in seeing this film?